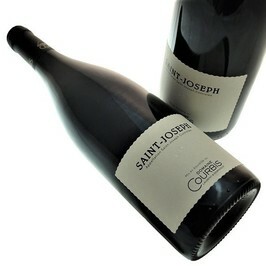 Les Royes Saint Joseph from Domaine Courbis is best served around 18°c with any butcher's cut. You should let it breathe 30 minutes. Domaine Courbis is situated on the right bank of the Rhône. 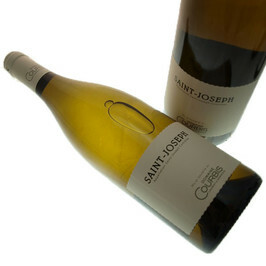 It is the AOC Saint Joseph most southerly limit with the AOC Cornas. Wines of the Domaine Courbis possess miscellaneous naming: Saint Joseph, Saint Péray, Crozes-Hermitage, Cornas. They are the brothers Courbis, Laurent and Dominique, work for the sustainability of the domaine.